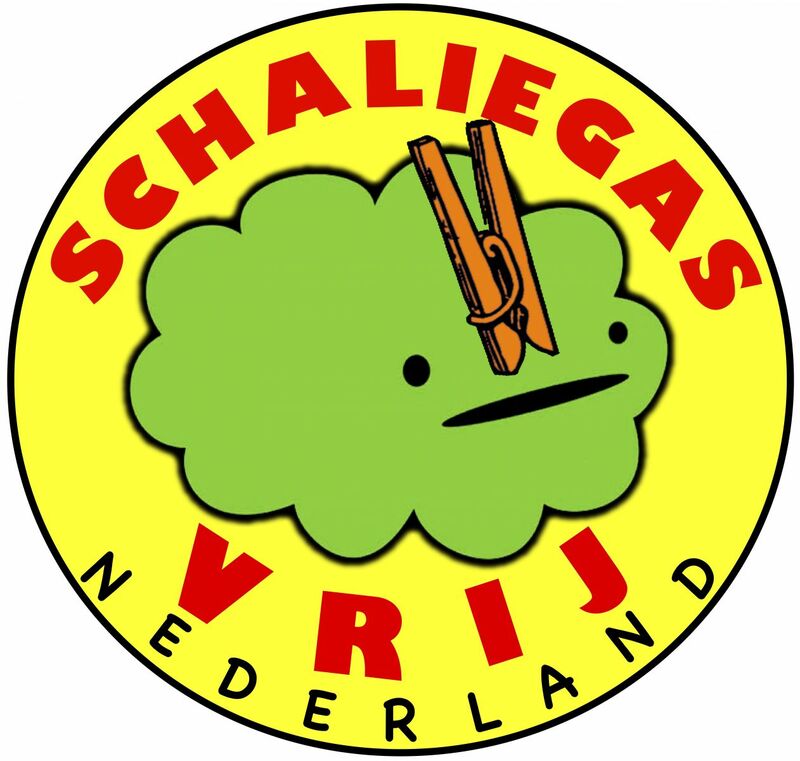 Sharp divisions have emerged between the ruling coalition parties about the controversial hunt for shale gas in the Netherlands. Labour leader Diederik Samsom said on Wednesday it is ‘completely unnecessary’ to drill for shale gas in ‘this densely populated country’. Samsom, who is not a minister, repeated his position later in parliament during a debate on climate change and said there were would be no drilling as long as his party is part of the governing coalition. In June, the Labour party said it would accept test drilling as long as the process is shown to be clean and safe. However, prime minister Mark Rutte told MPs that research into the usefulness and need for shale gas is continuing. Those results are expected before the summer of 2015 and then the debate on what to do next will take place. No test drillings are currently being carried out, he told MPs. Any permits will rely on the outcome of the studies. Samsom said the research can continue but asked the cabinet to extend the moratorium on test drilling to 2017, when the next election is due to take place. MPs will vote on that next Tuesday. MPs from the ruling VVD said they were surprised by Samsom’s comments. ‘It is odd to say that shale gas is out of the question while different research projects are underway,’ VVD parliamentarian René Leegte told broadcaster Nos. Shale gas is ordinary natural gas that has been trapped in dense shale beds deep underground. It is extracted using a controversial process known as fracking, which involves drilling a hole deep into the shale and pumping in water mixed with sand and chemicals. A number of local councils, water boards and even brewing groups like Heineken have come out against the production of shale gas in the Netherlands because of the risk of pollution. Haaren and Boxtel in Brabant and the Noordoostpolder north east of Amsterdam have been earmarked as test drilling sites. All three areas are strongly opposed to the arrival of shale gas companies.